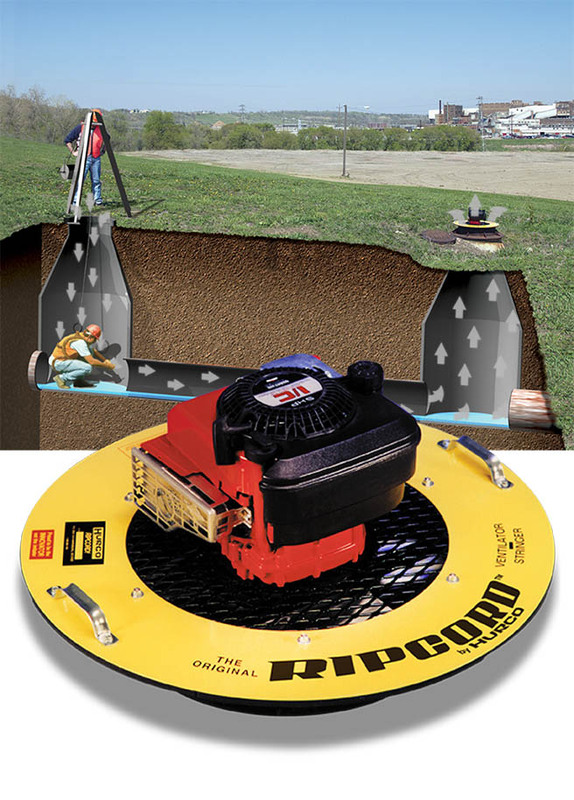 Products for Maintaining and Repairing Sewer and Water Systems. 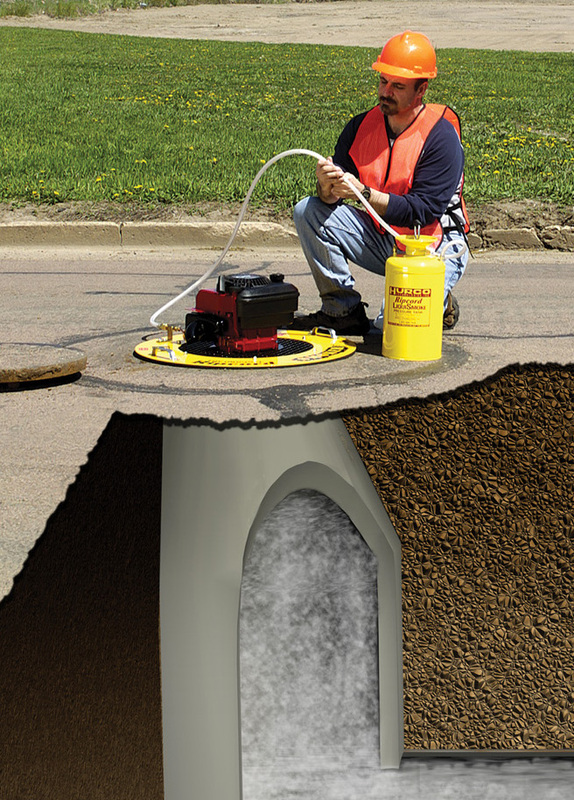 Hurco Technologies, Inc. manufacturers various products for maintaining and repairing sewer and water systems. 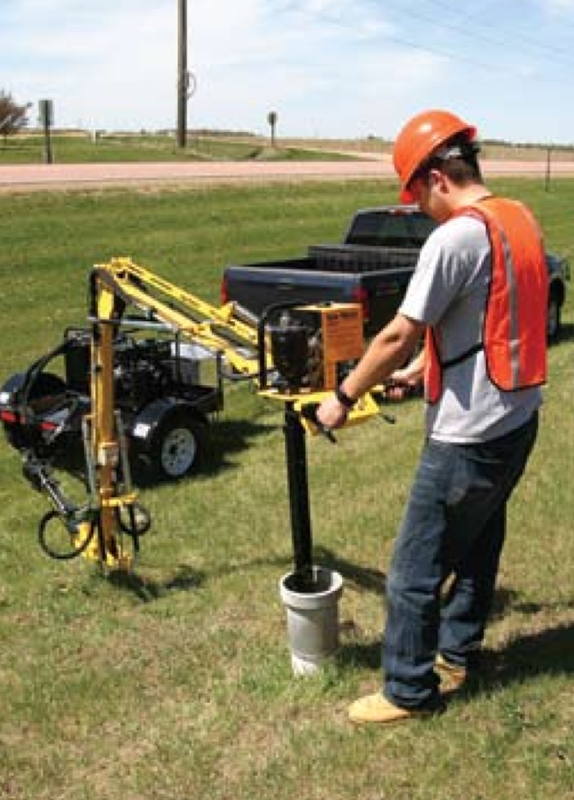 For several decades they have proudly developed new products and methods to make your job site safer and more efficient. 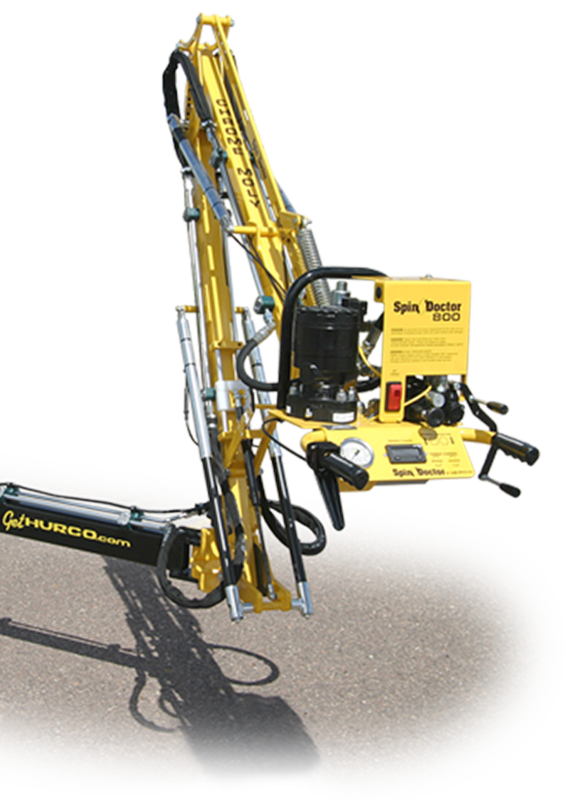 Hurco equipment insures your valves and hydrants are in proper working condition with an extensive line of valve turning equipment. 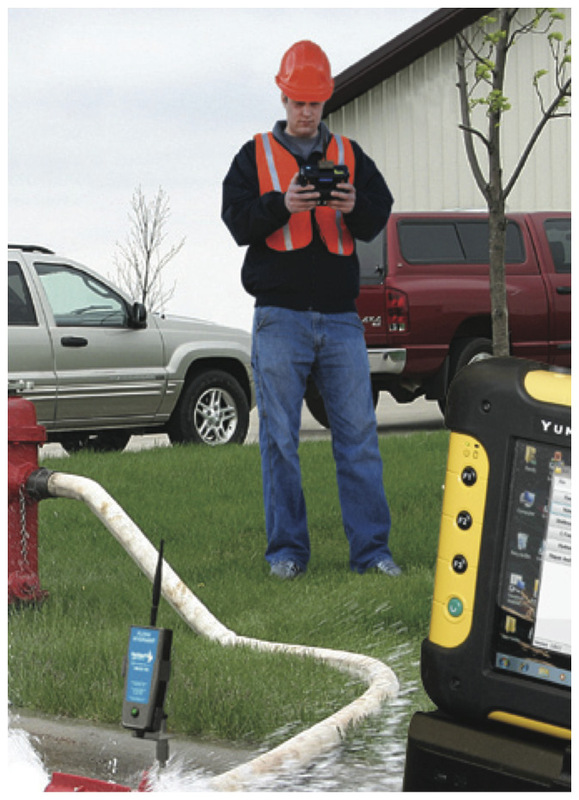 And we’ve simplified the process of capturing critical and accurate data for your hydrant and water main testing activities. 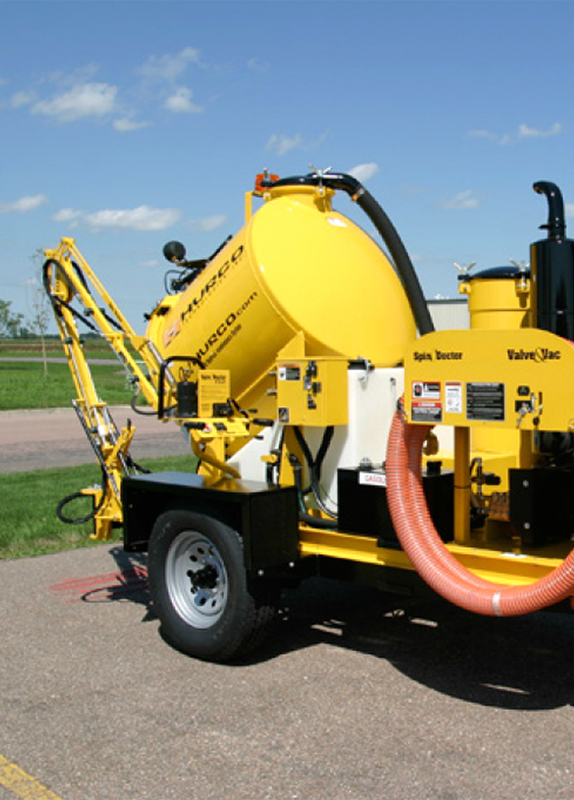 Request a free demonstration at your location. There’s no obligation. Find out how Jim Cox Sales and ICS can help your operation.